Barack Obama has been the “whatever goes” president. He rules with no authority, encourages through executive orders all manner of gender perversion and sexual confusion, and is actively working against the stated best interests of the United States of America. In this environment, spiritual darkness has found a friend and boon companion to step out of the shadows with. Everywhere you turn in Obama’s America, you see the rising tide of darkness and the light growing dimmer and dimmer. 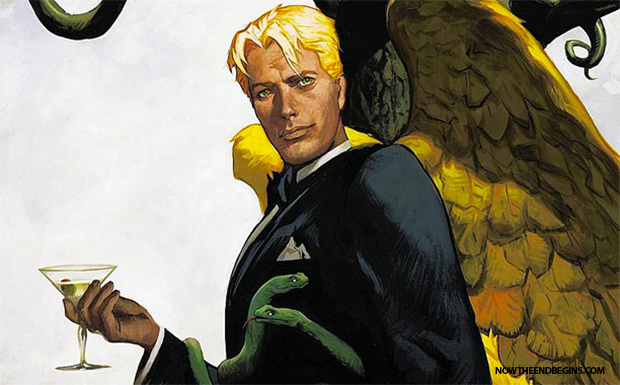 Fox has given a put pilot commitment to Lucifer, based on the property from DC Comics’ Vertigo imprint, EW has confirmed. The one-hour drama stars—you guessed it—Lucifer, who resigns his throne and abandons his kingdom for the gorgeous and shimmering insanity of Los Angeles, where he opens an exclusive piano bar called Lux. The Satanist group that will stage a controversial “black mass” at an Oklahoma City civic center has said that all 88 tickets for its Sept. 21 event are sold out. The co-founder of the group revealed that the ritual will go ahead despite strong Christian protests and will feature a satanic exorcism, but will be “toned down” to comply with state health laws. Why Is The Illuminati All-Seeing Eye Of Horus Suddenly Everywhere You Turn? The answer is surprisingly simple, so simple in fact that it might escape your grasp. We are in the last days, waiting for the return of Jesus Christ to come and get His Church before the start of the Tribulation as he has promised to do. The blessed hope. The Age of Grace, the longest dispensation in the bible, is nearly over. Since the 1950’s, Walk Disney has been the parents entertainment of choice for “wholesome” family fun. 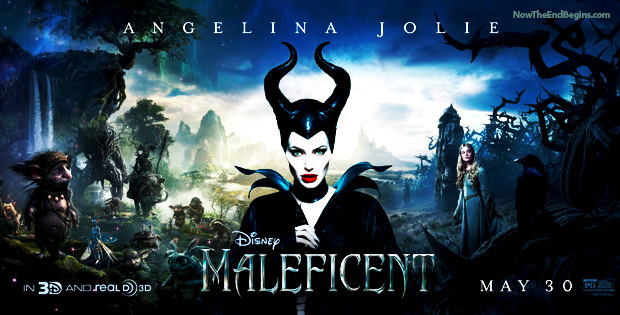 But in 2014, movies with the symbols of Baphomet and the Satanic underworld is what is being feed into our children’s brains. America no longer has God’s blessing. What we have is the leftover vapor trail of God’s blessing on America from previous generations, but we are too stupefied to be able to discern the difference. We’ve become a nation of braying goats eating garbage where there used to be sheep following a Shepard, and drinking from pools of living waters. But no longer.